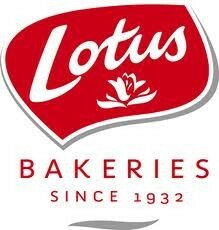 LOTUS Marshmallow is a patisserie filled with sparkling white and coated with a delicate layer of milk chocolate. 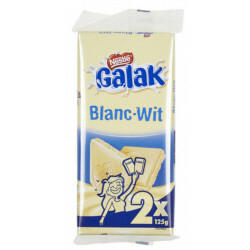 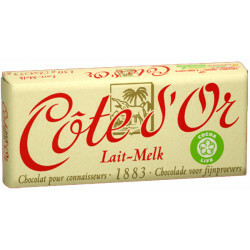 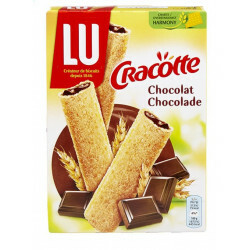 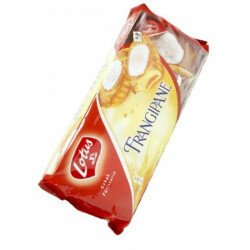 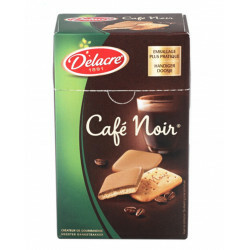 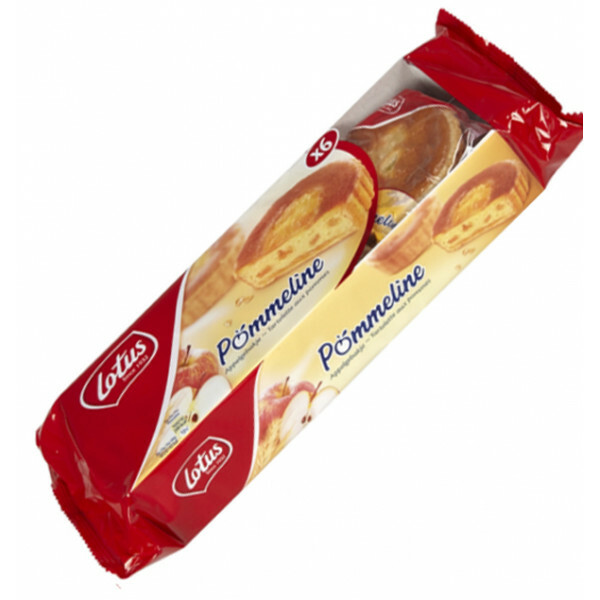 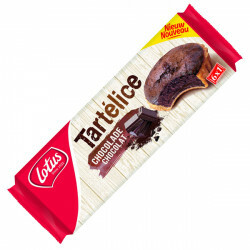 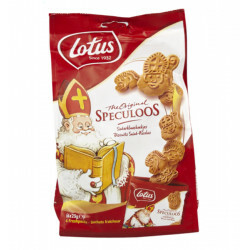 Each pack contains 5 cakes packed separately for 135 gr. 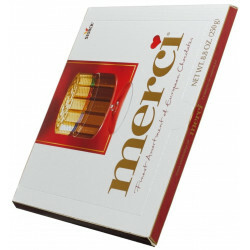 Marsha O. from Clairton bought this product recently.